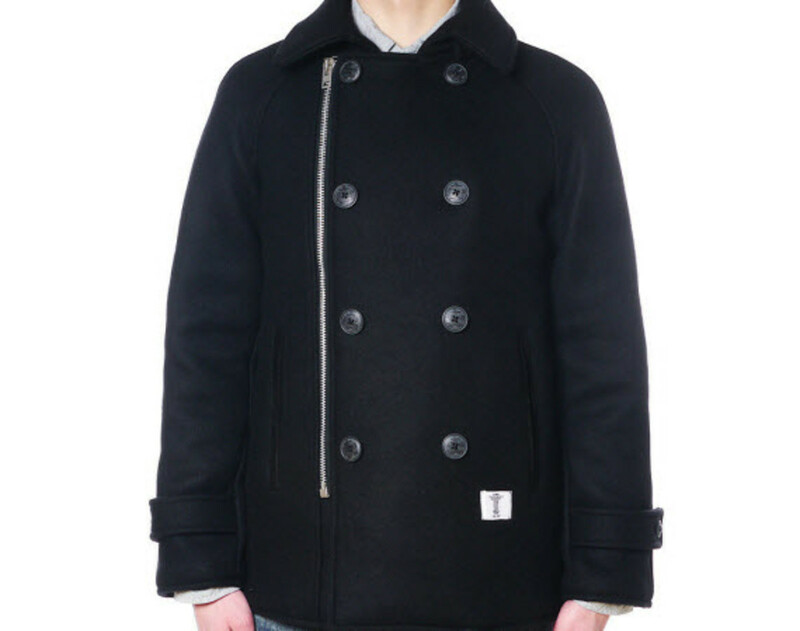 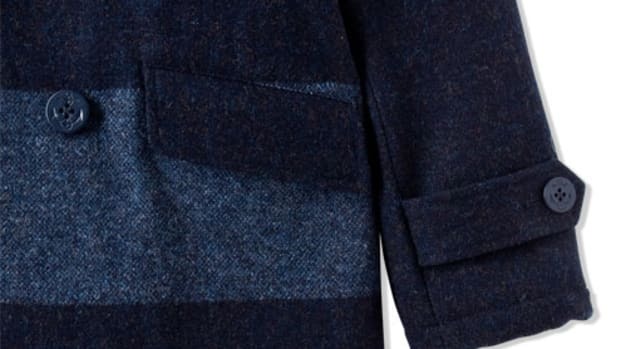 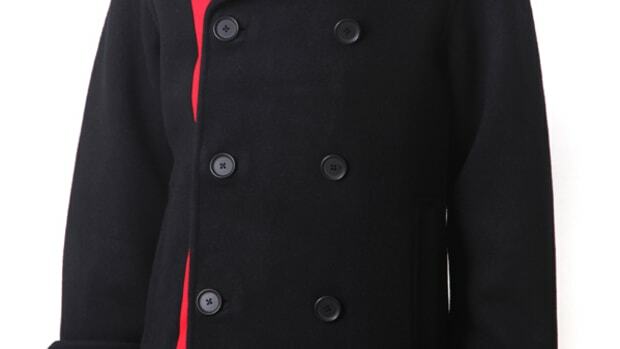 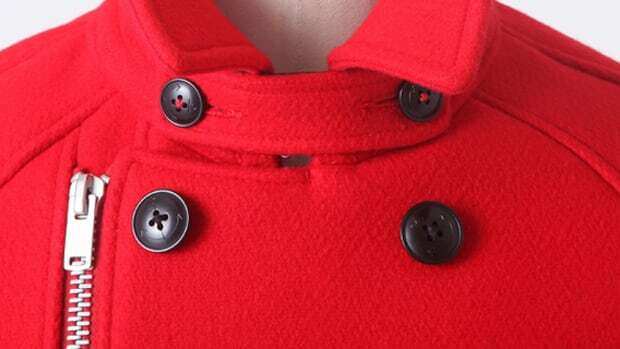 Bedwin has always been known for providing a solid pea coat for the winter. 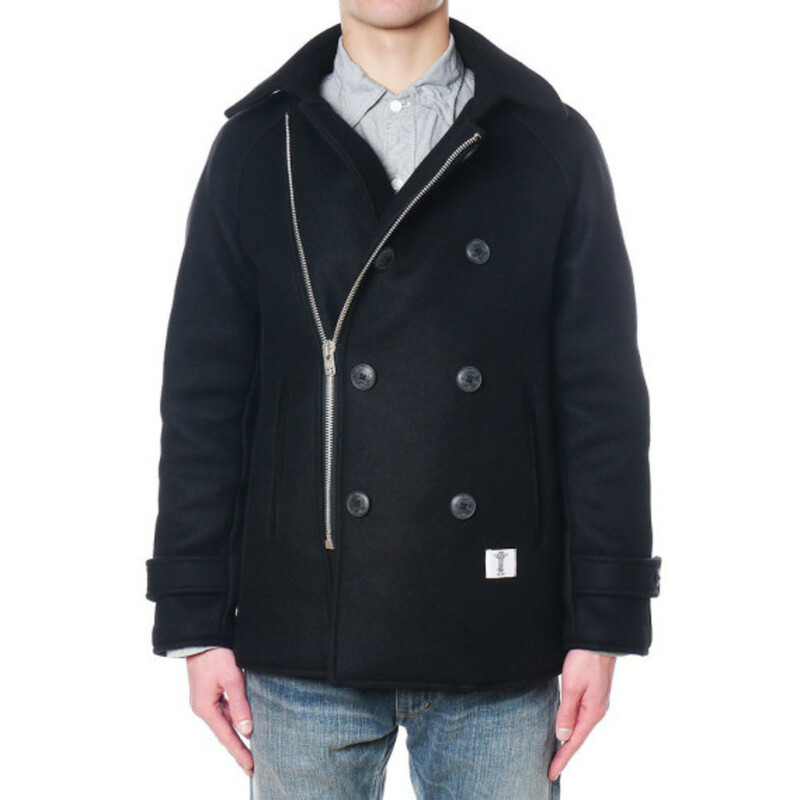 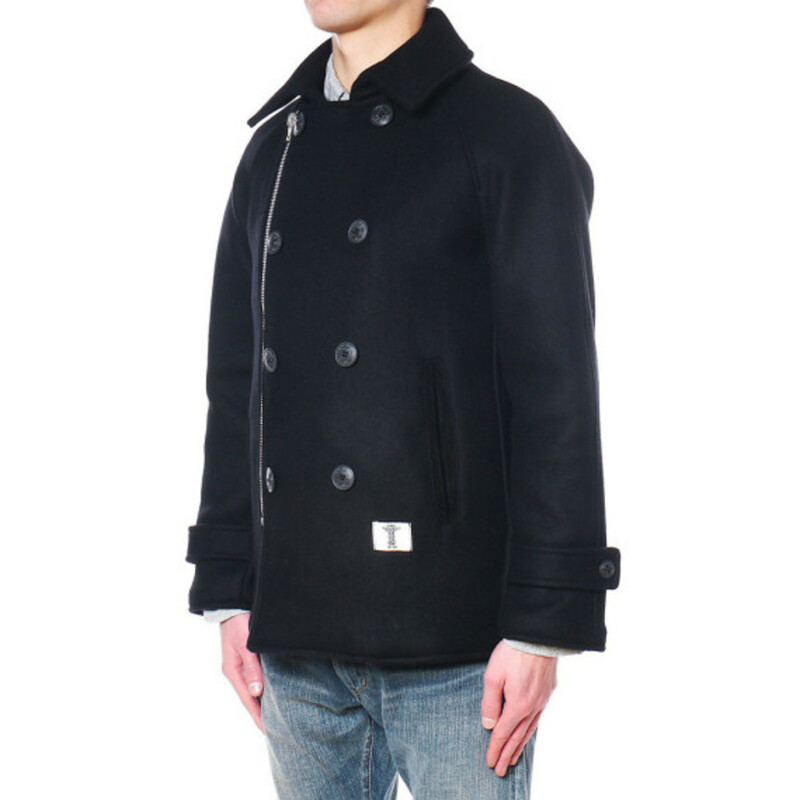 The contemporary Japanese label is able to build on the traditional design with just the right touch of flair, enhancing their Marlon OG Melton coat this time with a simple parallel, asymmetrically placed zipper along front that reengineers the old school peacoat look. 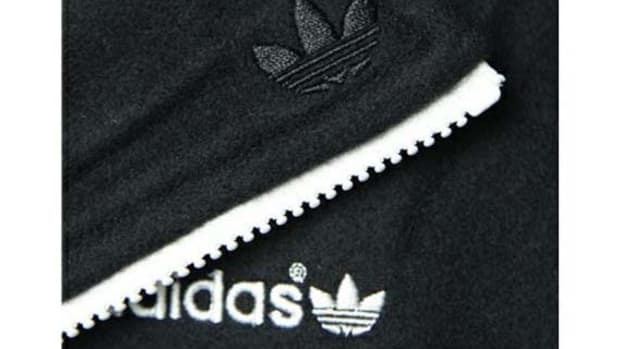 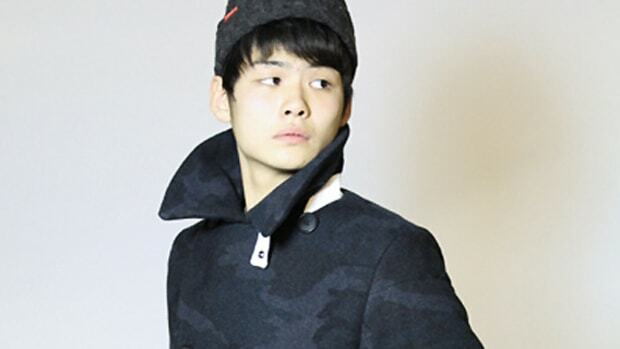 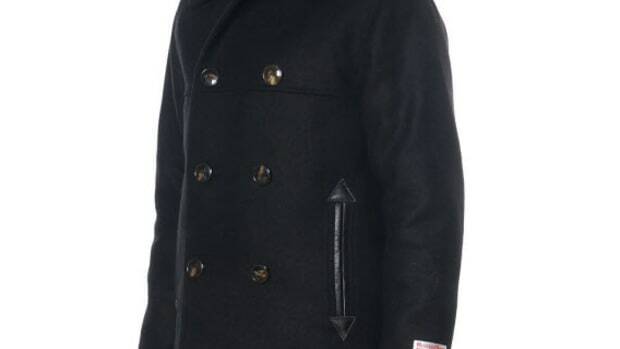 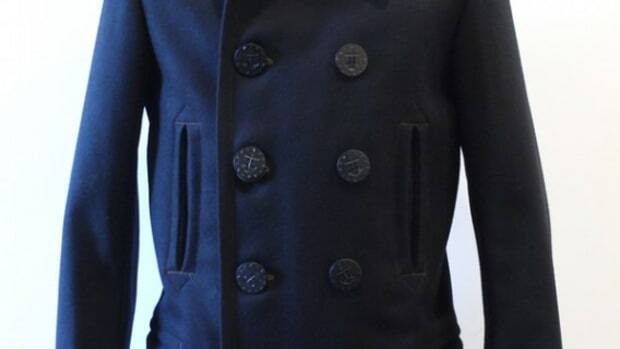 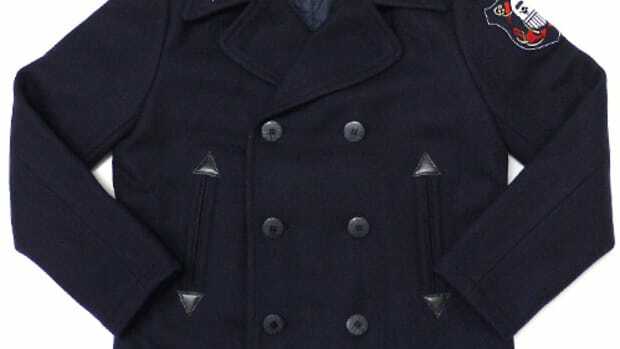 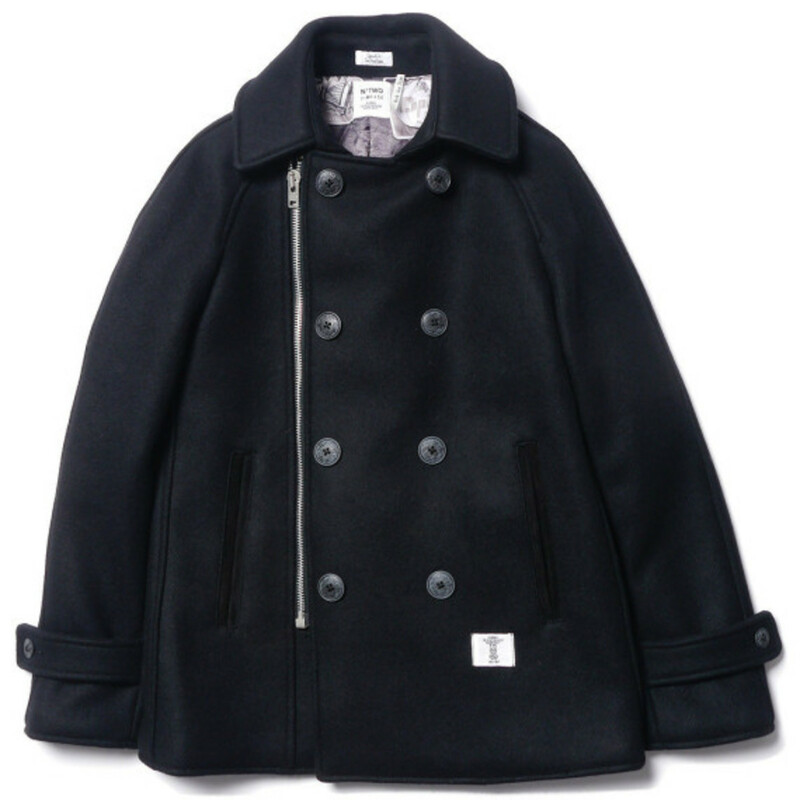 Also like the traditional naval coat, this model is colored in all black with a soft grey lining and is branded simply with both interior and exterior labels, just below the left pocket. 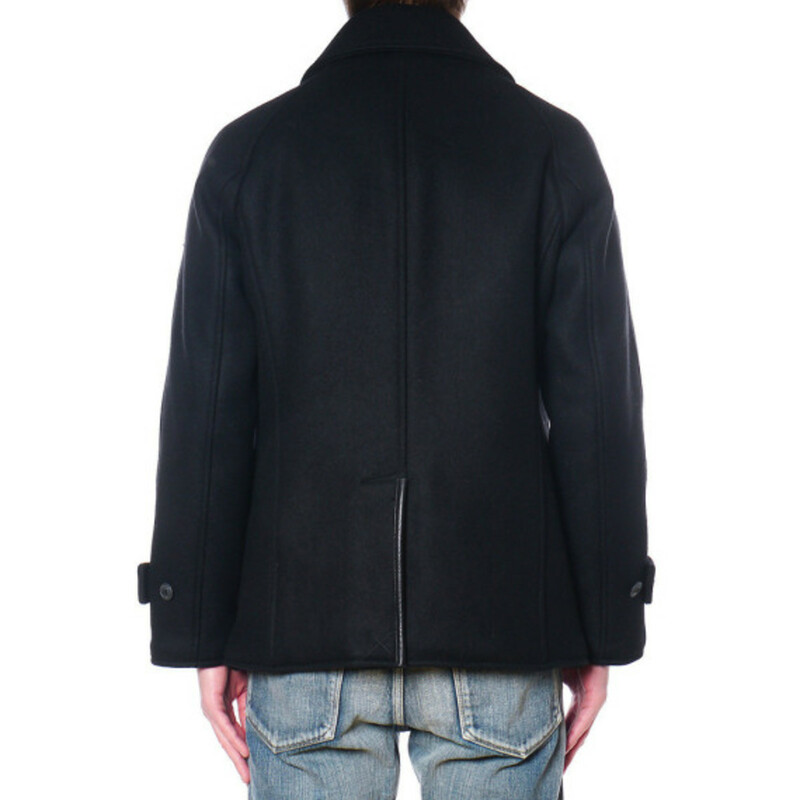 Available soon across Bedwin retailers, you can head to HAVEN to purchase your own now via their online store or one of their Canadian locations.